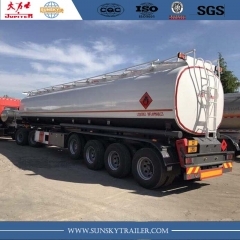 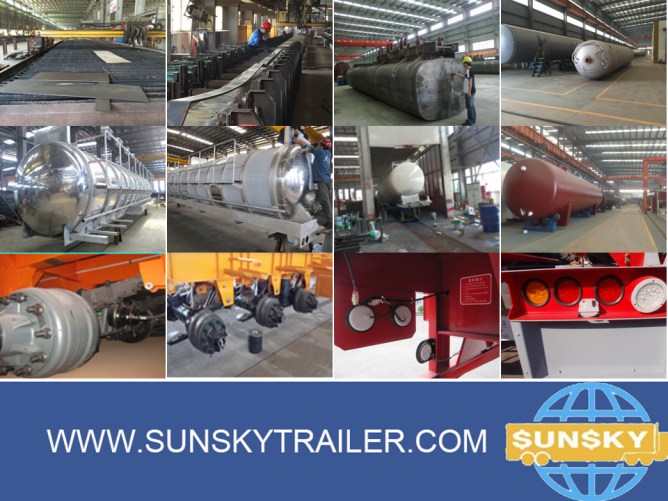 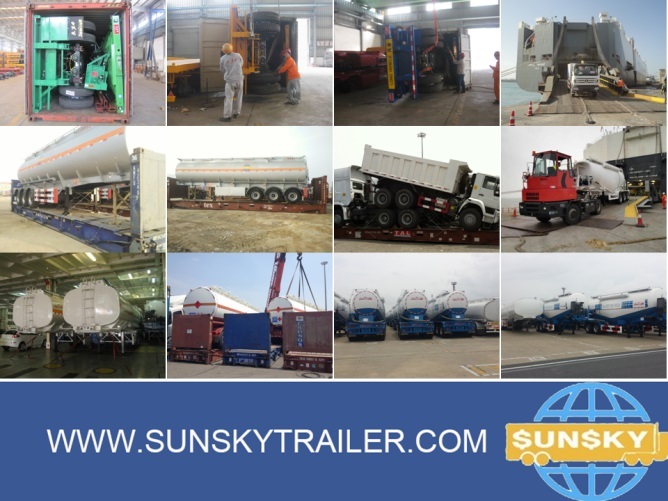 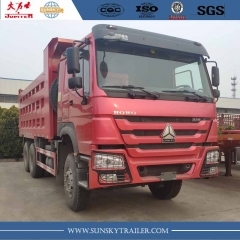 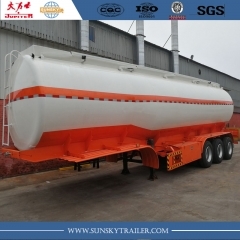 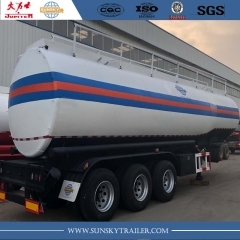 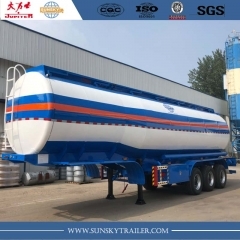 1.SUNSKY BRAND 36,000 Liter，3 -5 compartment Fuel tank trailer，exported to Philippines,Malawi,Mozambique etc. 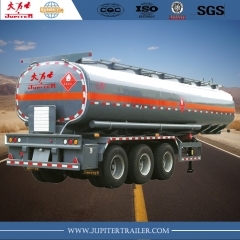 2.As the European standard to design，Lighter in Tare weight and unique design to reduce fuel consumption. 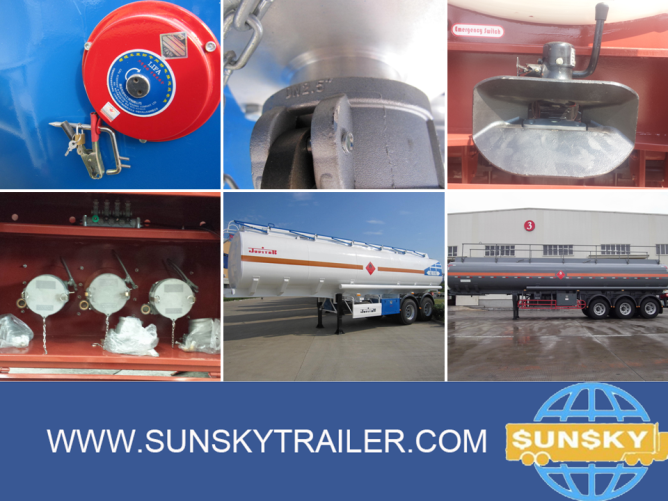 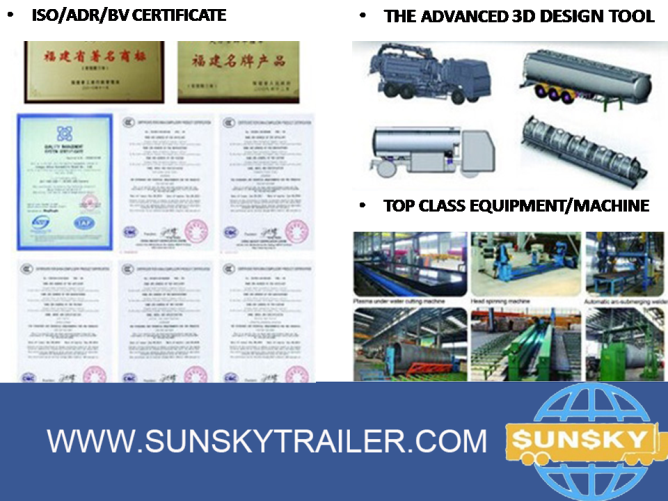 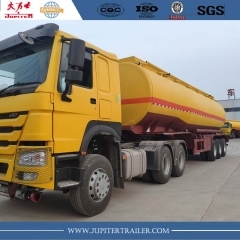 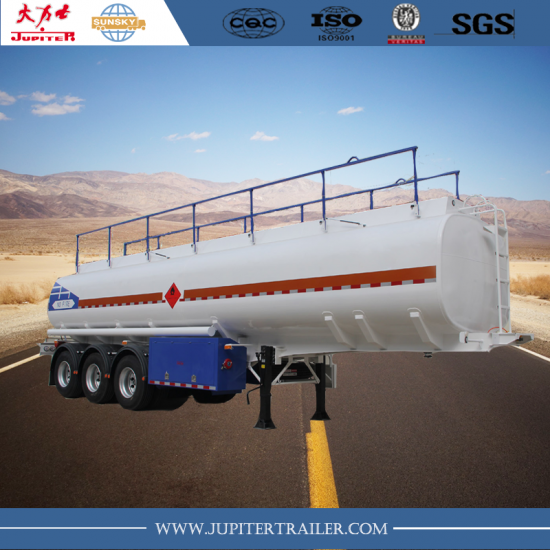 3.Advanced welding technology in tank ，Equip famous Brand parts in trailer,Ensure the safety of oil transport. 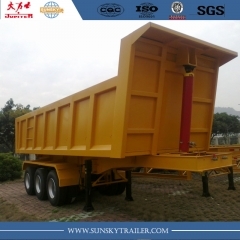 4.Some easily broken parts will be deliver with trailers.Also give you cost price if you buy parts from us. 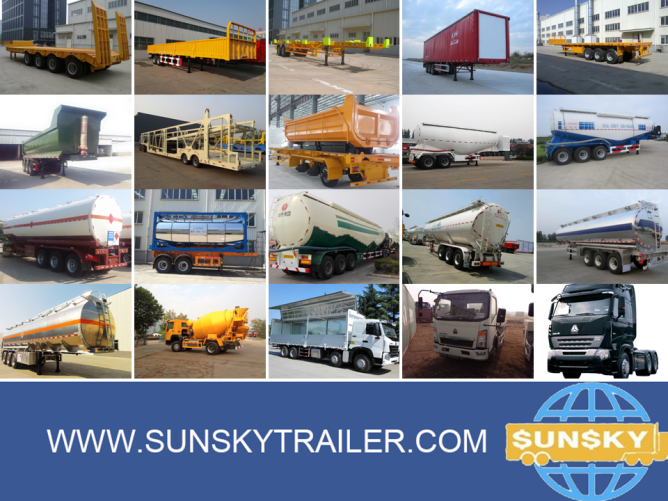 5.Received good comment from our customers，SUNSKY worth you to trust.